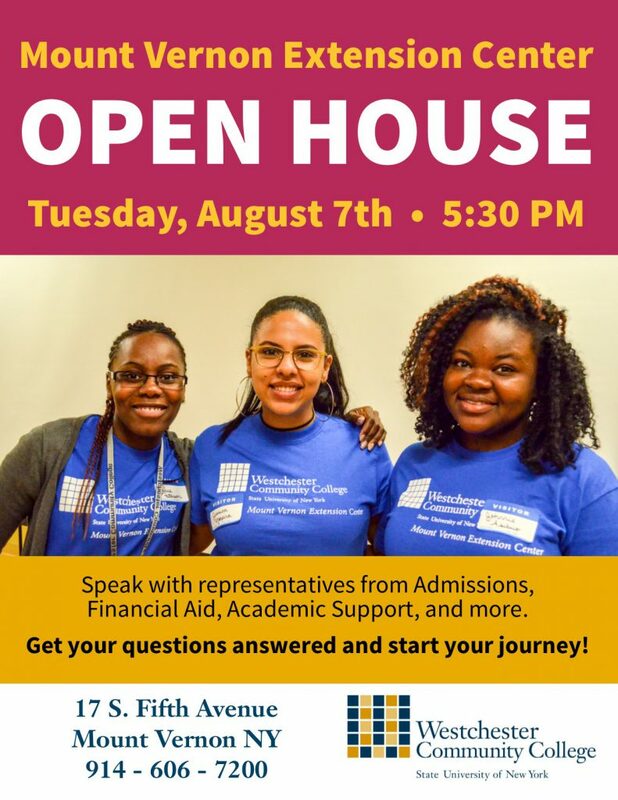 Join us at the Mount Vernon Extension Center for our Fall 2018 Open House! Speak with representatives from Admissions, Financial Aid, Academic Support, and more. Get your questions answered and start your journey!